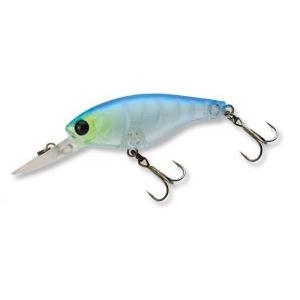 Shad style lure designed with the best quality components. All the SX lures are built with a great shad body for tight shimmy action, and weighted for slow floating buoyancy in saltwater. When targeting a school of fish with the SX 40F, try occasionally switching over to the SX 40F’s big brothers, the SX 43F or 48F. Switching up can help you pinpoint the bigger fish in the school. This is a great trick for when you need to upgrade your keeper fish, or when you are out looking to break your personal best. 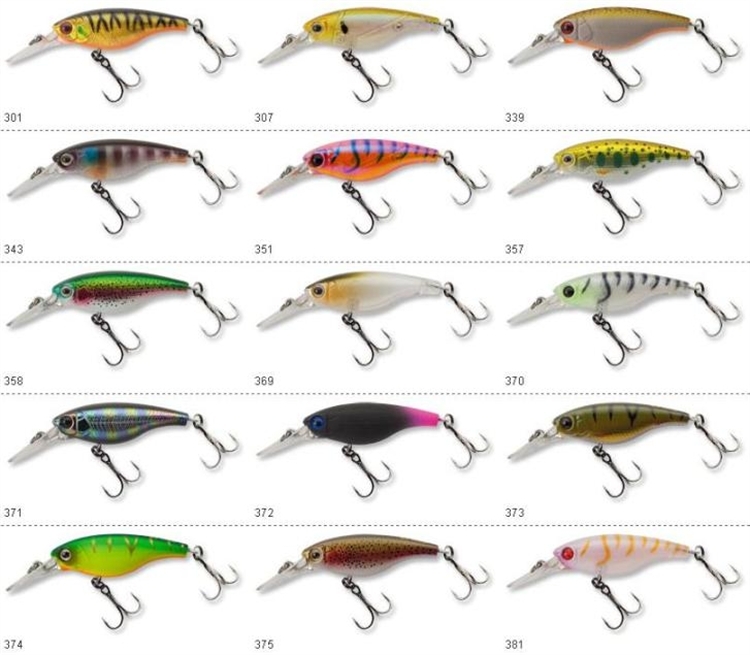 Upsizing can also help you cast further and catch wary big fish that tend to stay further away from the boat.